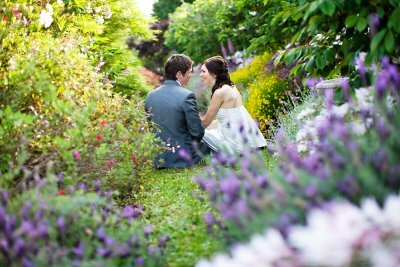 With its spectacular acres of English-styled gardens filled with perfumed roses, Brindabella is the perfect choice for your romantic garden wedding and photography session. 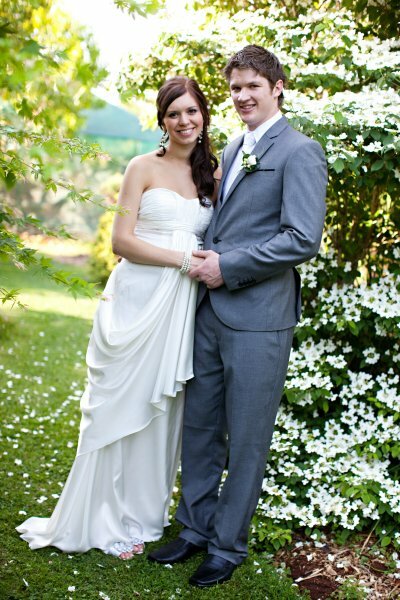 Private gardens; private wedding ceremonies. No interruptions; no public access. 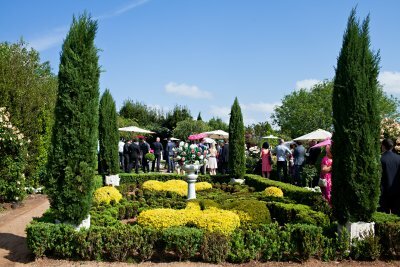 A private garden not a public park. Just 10 mins from CBD. 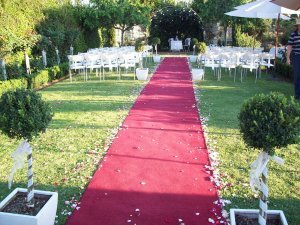 *a walkway of fresh rose petals placed down the wedding aisle. 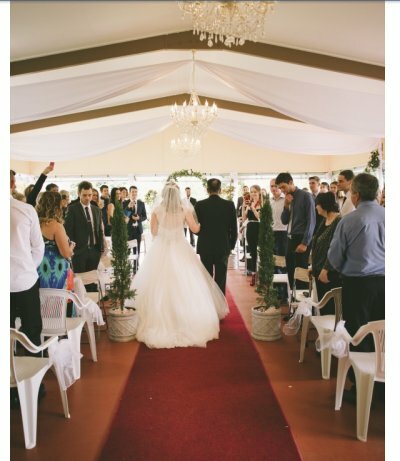 * speakers and sound system piped in the garden for you to play your music during the ceremony and before/after. 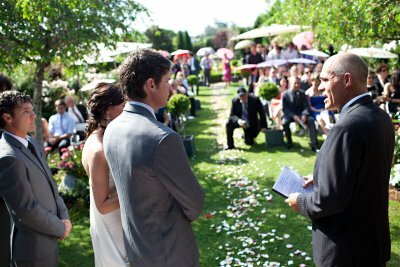 After the ceremony,you are more than welcome to have photographs taken in any part of the garden that you,or your photographer,wish. Of the seven garden 'rooms', you are sure to create memories which will be treasured for years to come. 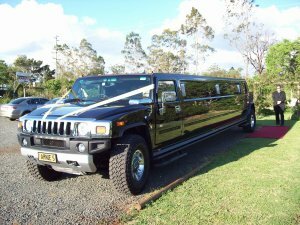 Of course,our friendly, personal service allows you the opportunity to suggest anything else that you may require for your special day and we shall endeavour to help you.